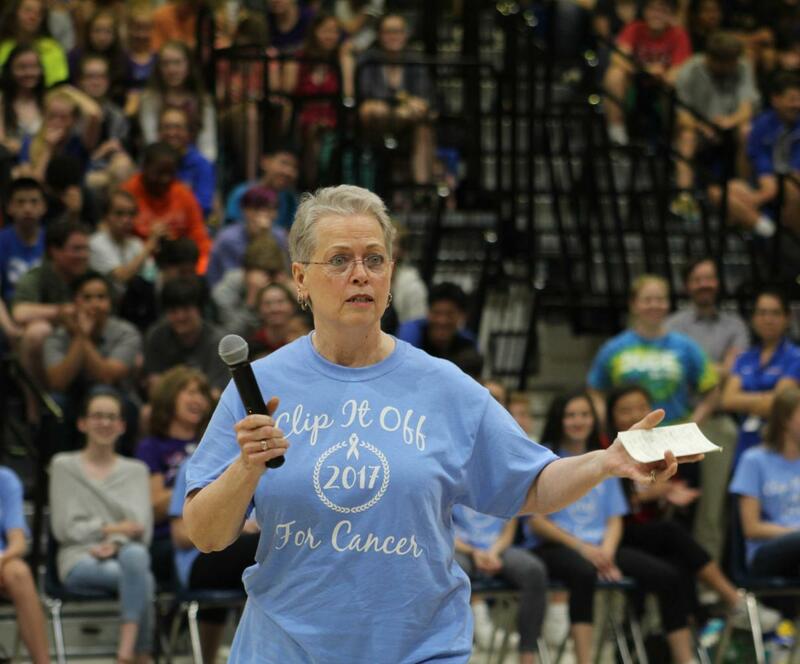 Pam Hickenbotham was officially known as the subschool secretary for the class of 2018, but for those who knew her, she was so much more. 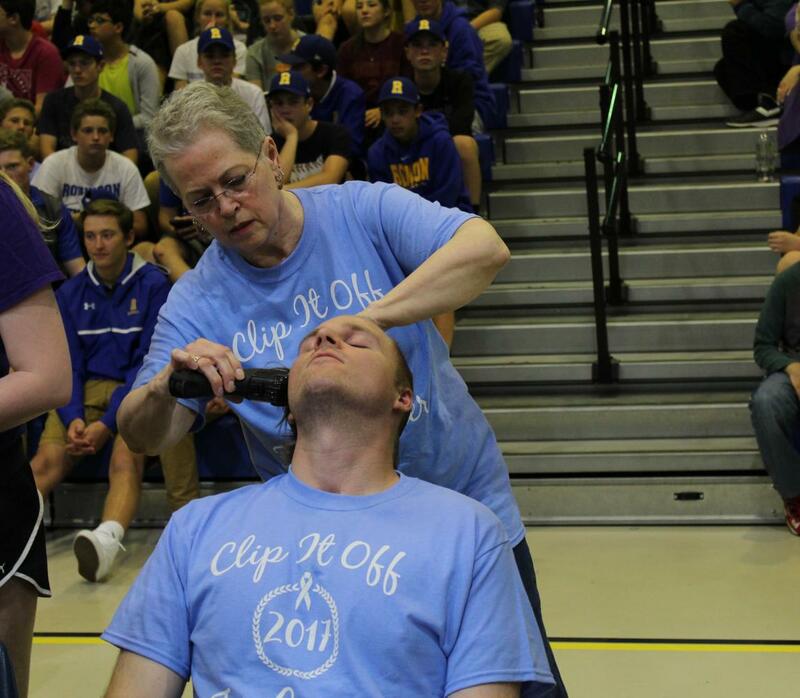 She was affectionately referred to as Mama H by her students, and was an inspiration to them as she fought against cancer. 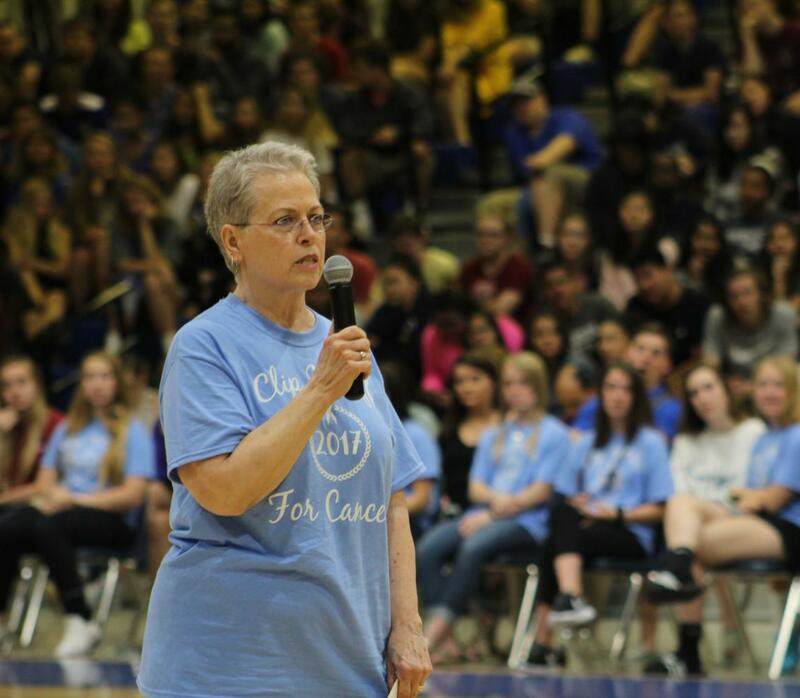 A few months ago, she promised to be at Eagle Bank Arena to watch the class of 2018 walk across the stage at their graduation, and in return, the students pledged to work their very hardest to get to that stage. Rest in Peace Mama H. You are loved by so many.